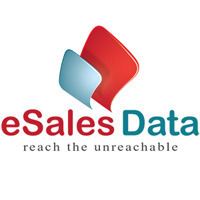 eSalesData is a fast growing market specialist in delivering Sales leads, email/data appending, application development and online marketing solutions. We provide list database service that includes fast delivery, simple management, and responsive, knowledgeable customer support. We use our in-depth knowledge of direct, email, and search engine marketing in order to help you find new prospects and customers; turn your house file into a profit center through list management; plan successful direct marketing campaigns; and get the most from your marketing investments through cost effective computer services. We are ready to become your marketing partner, working together with you to produce direct and online marketing profits. At eSalesData, we create ways to get in touch with individuals and businesses all over the world and offer complete direct marketing strategies that help you find the right prospects. 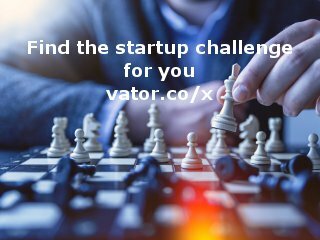 We’ll listen to your challenges and find innovative list solutions to help you tackle them. We’ll listen to your customers and find ways to improve your game. We’ll listen to the market and find niche and mainstream audiences that will fill up your pipeline.